A new open source hardware (FOSH) and software (FOSS) system has been created by Inelemento based in Italy to help you exercise your breath and aid meditation and relaxation. The Arduino-based device provides visual indicators to help you synchronise your breath with its timing sequence. 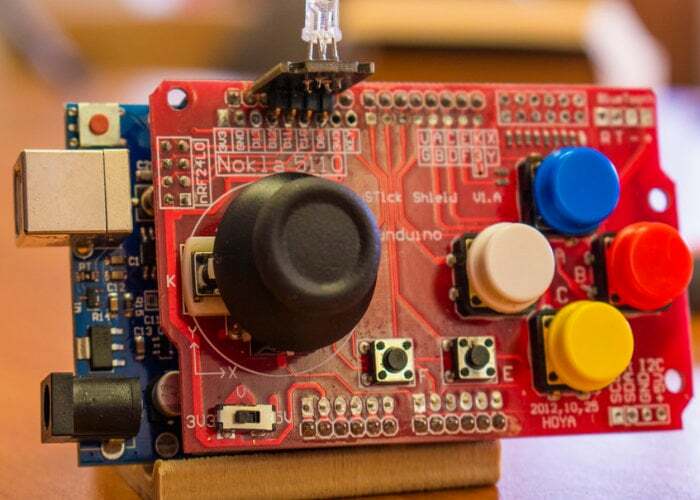 Watch the demonstration video below to learn more about the Arduino powered device which is launched via Kickstarter this week and is now available to back with early bird pledges available from €45. Jump over to the official Kickstarter project page by following the link below, for full specifications and more details on the Sleepino Arduino kit from Inelemento.